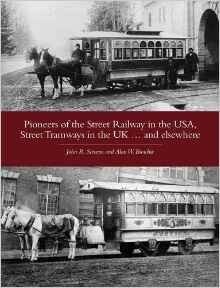 Street railways - or passenger tramways - were a product of the USA. 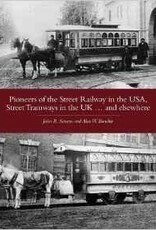 This book is the result of transatlantic collaboration between two expert transport historians who have re-examined and re-evaluated the subject by going back to primary sources. Firstly the American origins and the products of the earliest builders are described, particularly the doyen of them all, John Stephenson. Then, in the UK, the 1860's influence of American entrepreneur George Francis Train is critically considered, as are the overseas tramway interests of British speculators during that decade.